The party announced Friday that Clinton will headline the Jefferson-Jackson Dinner on Oct. 2 at the Charleston Civic Center. A popular figure in West Virginia, Clinton was the last Democrat to carry West Virginia in a presidential race in 1996. He received 51.5 percent of the general election vote. 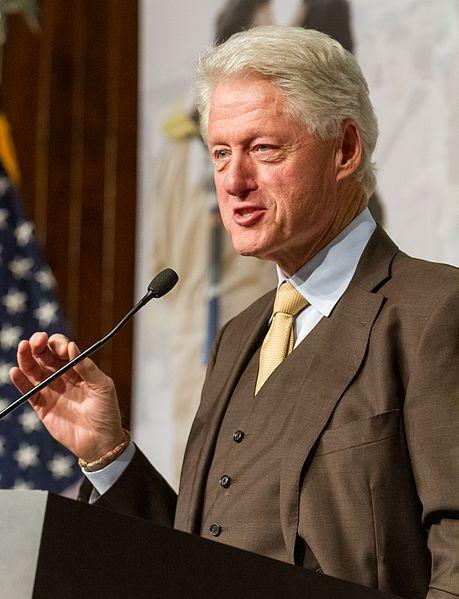 Clinton served as president from 1993 to 2001 after leading Arkansas as governor from 1983 to 1992. Clinton's wife, Hillary Clinton, is making a second Democratic bid at president in 2016.